We offer several channels to network with over 3,500 architect members in Florida, including our Allied Membership program.­ We have made Allied membership with AIA Florida affordable, so that you may incorporate this into your other marketing strategies and business development plans. 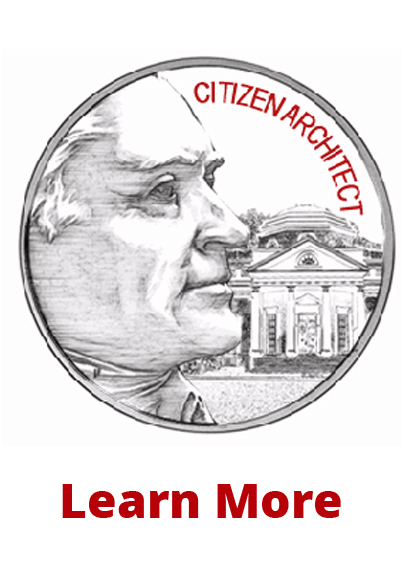 Become a part of a statewide network of professionals committed to advancing the value of the design and architecture industries. Your complete profile, including your name, company name and description in the *AIA Florida Firm and Membership Directory, on the Website, and included in our Mobile App. Receive a subscription to weekly Friday Facts, our award-winning e-newsletter, keeping you informed of events and initiatives. Receive a subscription to Florida/Caribbean Architect, our quarterly magazine. Florida/Caribbean Architect covers the profession in Florida and beyond, with features on projects across the state, news affecting the building profession, and articles on health, preservation, and education. Receive an advance notice of AIA Florida events, including AIA Florida Convention & Tradeshow. Florida Architects will also recognize your membership commitment at your booth. Be entitled to a member discount on seminars and convention registration. Receive discounts on AIA contract documents and advertisements sold by AIA Florida. Have the opportunity to be recognized as a leader in the industry as Allied Member of the Year, part of the Annual AIA Florida/Caribbean Honor & Design Awards program. Have the opportunity to serve on AIA Florida committees. Publications. Stay up to date with what is going on in the profession. Friday Facts is a weekly electronic newsletter that focuses on timely issues. Short items of interest come to you at your request by fax or e-mail. Florida/Caribbean Architect magazine is filled with features that will give you an insight into projects and issues pertinent to the profession. The AIA Florida Firm and Membership Directory provides you with valuable information about AIA Florida architectural firms. It's an excellent desktop reference. Online exposure in a searchable database, with a direct website link on ­the website. Continuing education courses are offered on a variety of topics for your professional development throughout the year. Take advantage of member rates for these courses. Attend­ state meetings. Networking opportunities in your community are important to your bottom line. Memberships run on a calendar year, with renewals due on Dec. 31. 2019. 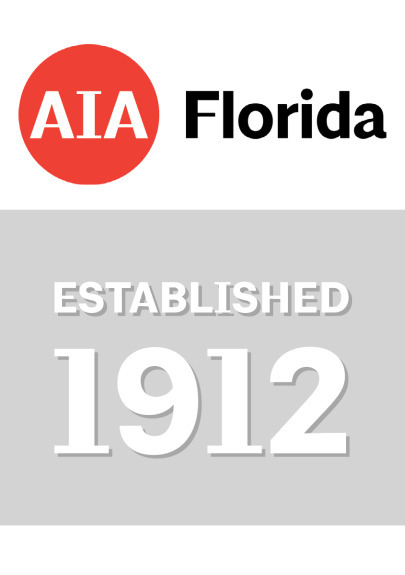 Allied members are included in 2020 AIA Florida Firm and Membership Directory. ­­Any member not paid by Dec. 31, 2019 will not be included in the 2020 Directory. ­Annual dues are $275.­­Your membership benefits will start immediately. Payment is required when you submit your membership application. Questions: Contact the AIA Florida office at­ 850-222-7590.